Discover the best of Shanghai during this half-day private sightseeing tour. 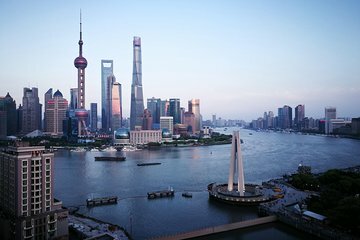 See key landmarks such as the Bund waterfront, the Yu Yuan Garden from the Ming Dynasty, Shanghai Old Stree, the French Concession neighborhood, and more. Learn about Shanghai’s rich history from your informative guide and get insider tips on the best places to eat, drink, and visit before exploring on your own.